“You are planning to shoot someone,” Betty replied. “Then what will you do with it?” Betty asked. “What do you mean?” asked Wilma. 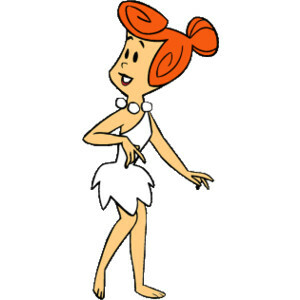 “Or target practice,” Wilma reiterated. “Defend against what?” Betty asked. “You could just stay away from them,” replied Betty. “But I want to be free to go any place I want,” Wilma said. “Maybe not a war zone. It doesn’t have to be a war zone. I could be hiking someplace and a big bear comes at me,” Wilma said. “Unless he grabs you before you get it out of your purse or takes it away from you. That is what happens most of the time.” Betty said. “I would just have to be quicker,” Wilma replied. “That could happen,” Wilma agreed. 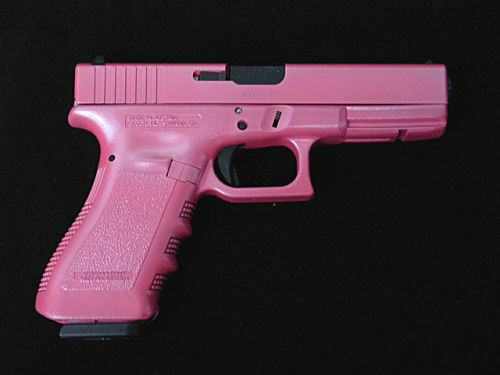 “Maybe not, but I would feel safer knowing my pink pistol is there,” Wilma said. 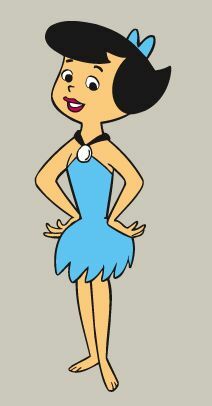 “Everyone has the right to defend themselves,” Wilma stated. “Ha! That’s a crock.” Wilma said. “But Fred gave me the pink pistol for my birthday,” Wilma said. “Hmmm,” Wilma replied, lost in thought.